Most businesses nowadays already have a website and an online presence, but are you utilizing social media to grow your business? Social media is used widely for personal use, but did you know that businesses can grow by harnessing the powerful tool of social media? There are so many benefits to having a social media presence for your business. Your business can share content to their ideal audiences and use analytics to track growth and who it is reaching. Your audience will share your content across social media channels, bringing you more customers. And consumers can interact with you and as a business, you can engage with your consumers. Using a variety of social media networks, your business can reach many thousand people all at the same time. 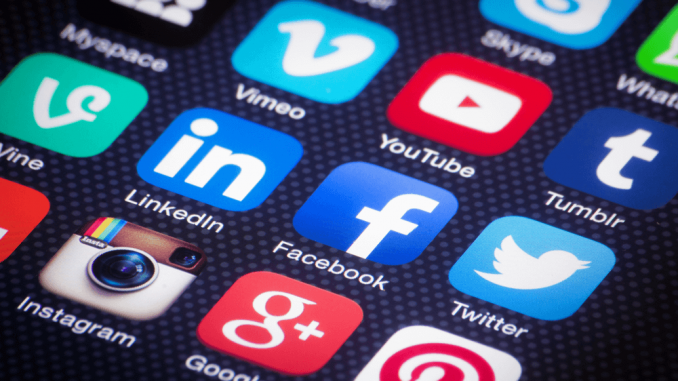 One factor that businesses feel hindered by is the expense of social media marketing. There are some ways to help combat this. Read below for some effective ways to grow your business using social media.